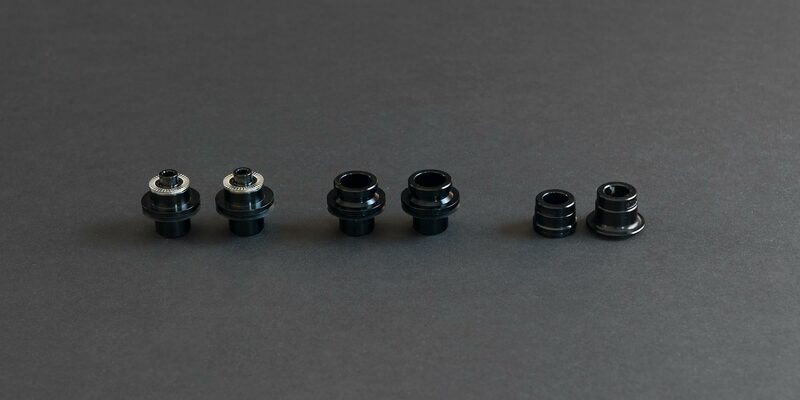 Swapping end caps is a breeze, and the hubs have cartridge bearings for long life and easy serviceability. 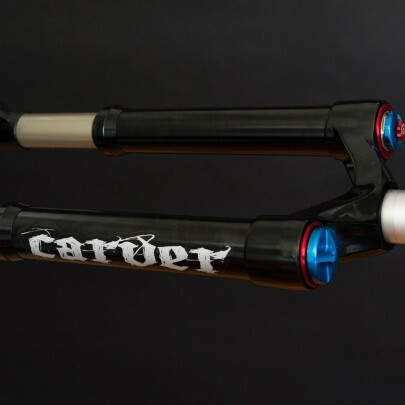 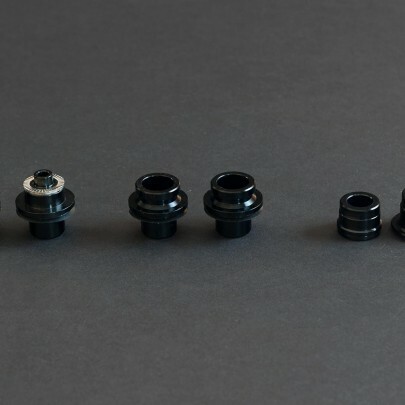 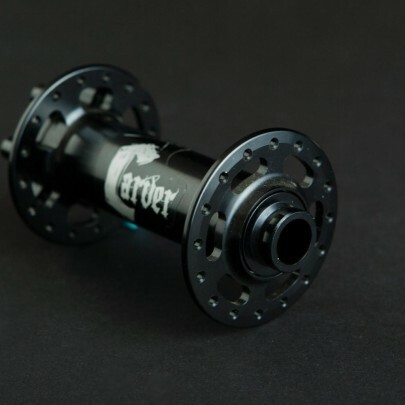 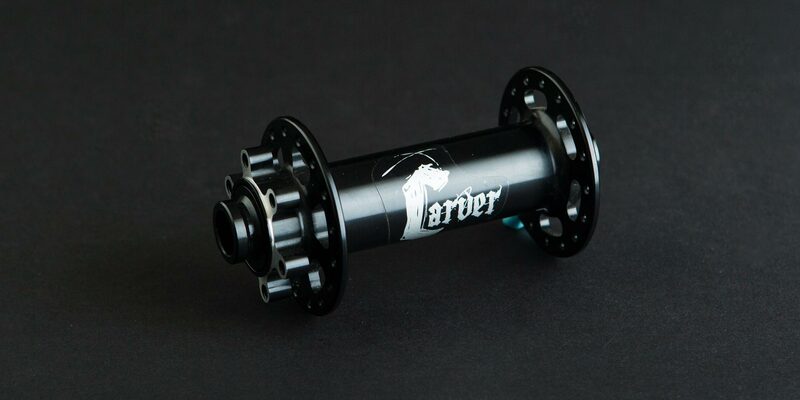 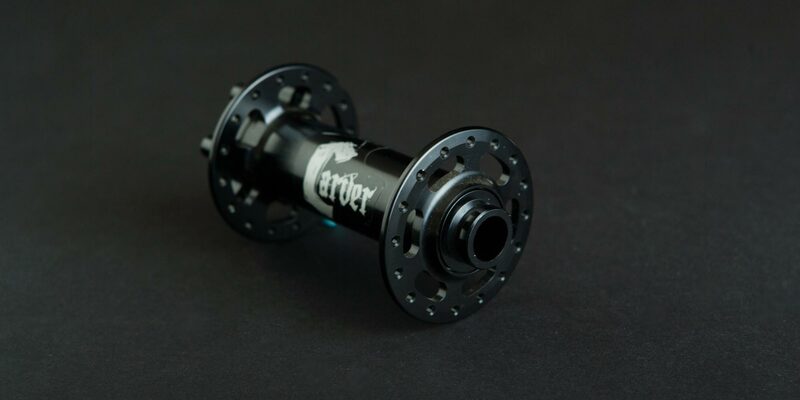 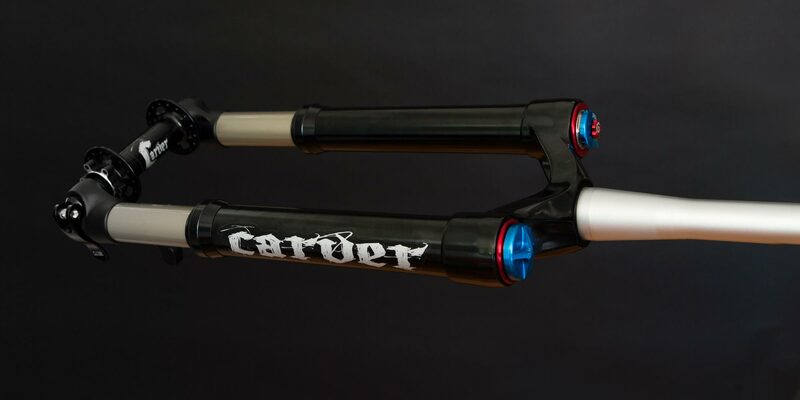 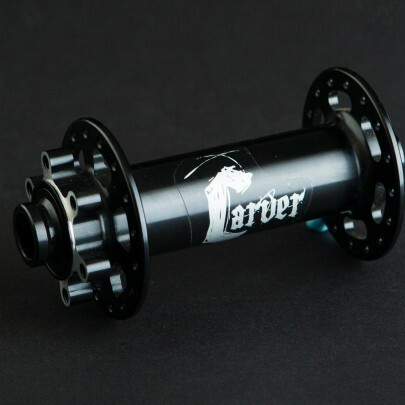 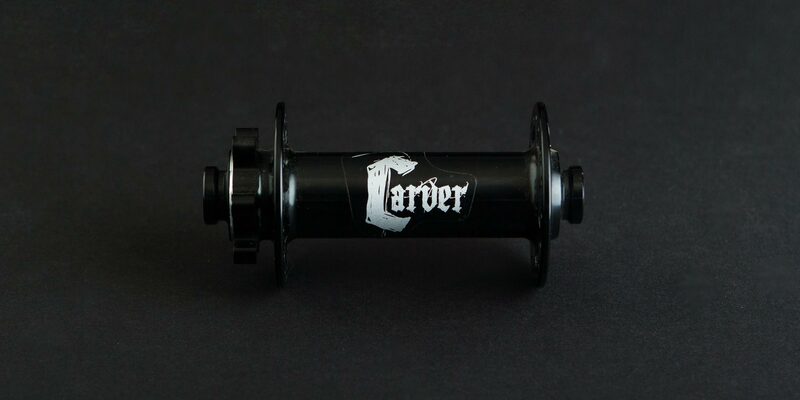 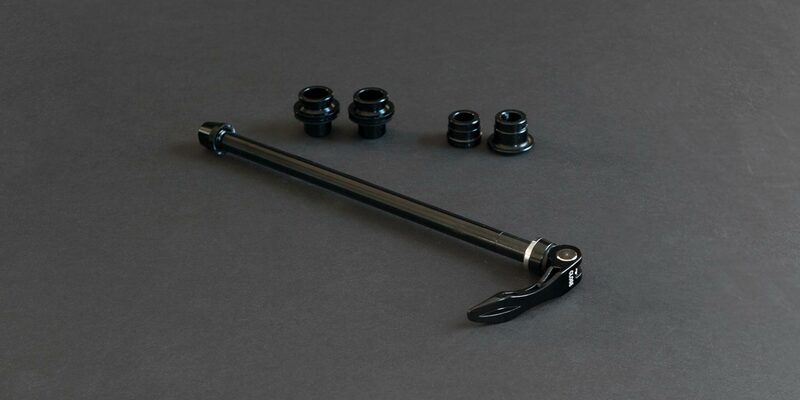 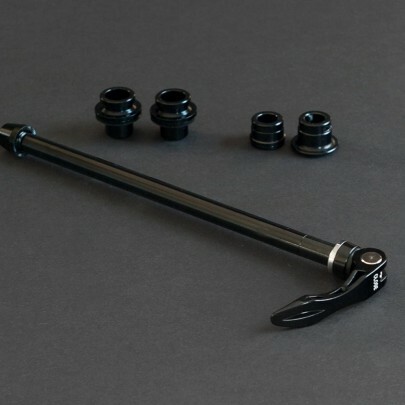 And, in typical Carver style, this ain’t no highway robbery…we’re selling each hub for under $100.00! 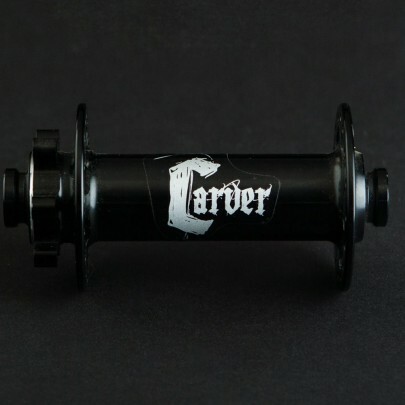 Various decals are available.